Our new map server is now online and available for use as of June 8 2017. 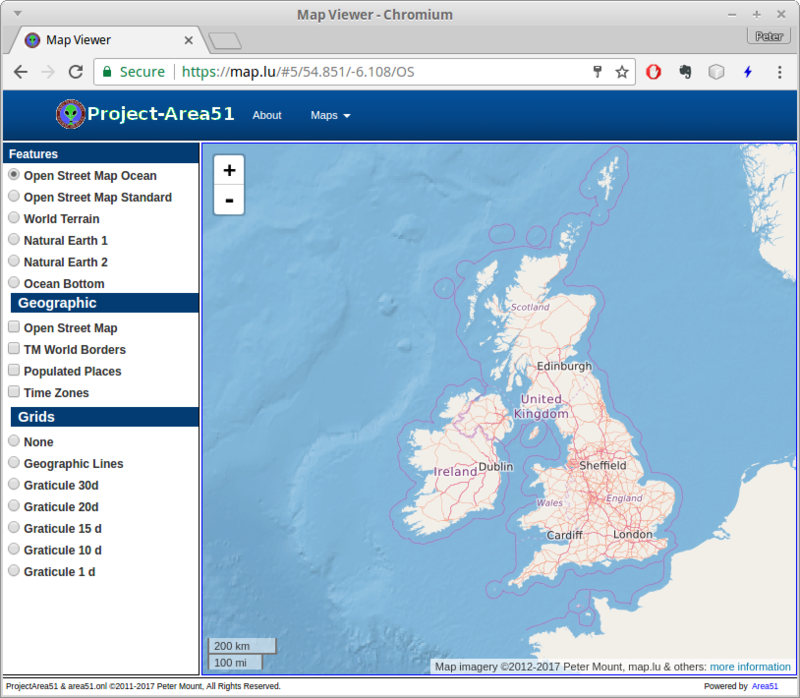 It has the Open Street Map data for the British Isles and other data sets for the entire world. 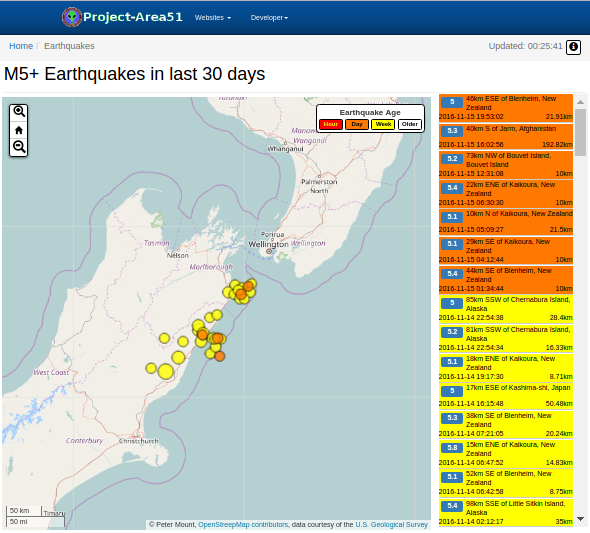 With the new Earthquake tool you can now see the current seismic activity of our own planet in real time.